maybe a "hackday" on saturday? This is a special event. 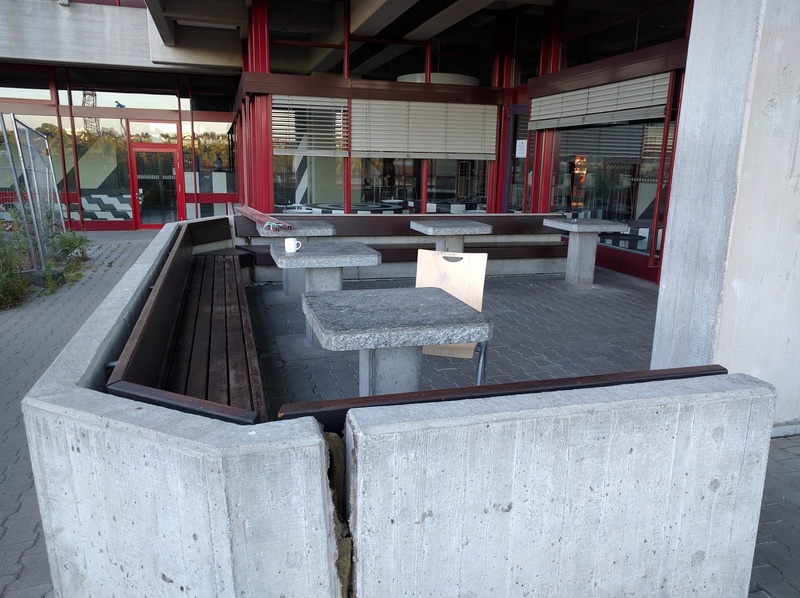 We'll make an attempt at raising the glasses to KDE's 20th birthday at the place of its inception, the legendary table where Matthias Ettrich and Martin Konold talked about starting KDE. Matthias went away to write the historical announcement and Martin to create the very first KDE mailing list. We'll visit this special place. Then we move on to having dinner while discussing KDE, its past, present, and future. Join us and have some once-in-twenty-years fun.